No washroom would be complete without this essential hygiene tool. We supply a range of solutions from economy toilet brush’s to fully enclosed sets. 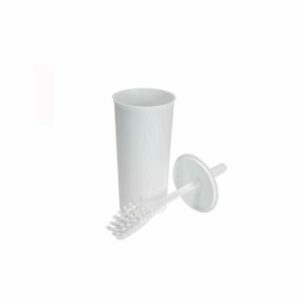 White economy toilet brush and holder which is suitable for cleaning and unblocking toilets. 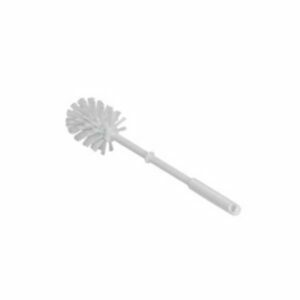 Fully enclosed shaped toilet brush and holder which is suitable for cleaning and also unblocking toilets. 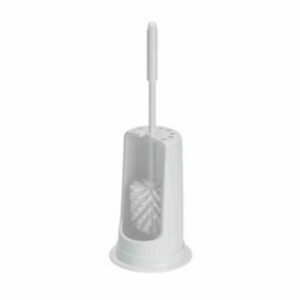 This premium, fully enclosed toilet brush and holder will not rust. The perfect solution for cleaning and also unblocking toilets. Brush filaments set using stainless steel staples. 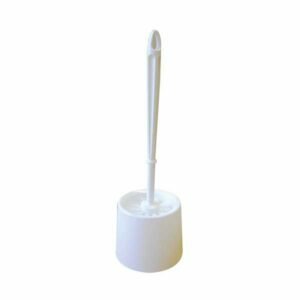 Replacement toilet brush, used for cleaning toilets after use in addition to unblocking. 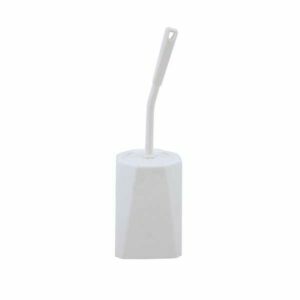 White semi enclosed toilet brush and holder. Suitable for cleaning and also unblocking toilets.